I don’t often feel the need to post about the music I’m listening to because it changes day to day and honestly, nothing I’ve been listening to has made such an impact on me. However, this album has blown away anything I have listened to as of late. 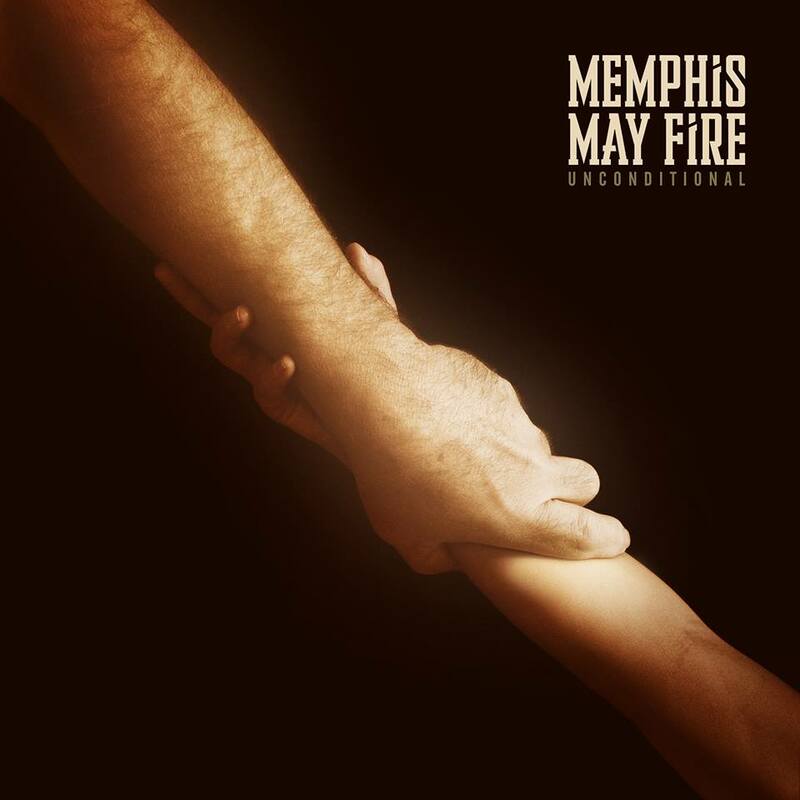 I’m not generally a fan of metalcore but I do really love Memphis May Fire because I can tell what the lyrics are saying despite them being screamed in my ear. Anyway, on to this album; I wasn’t aware of it until I had saw some post on Matty Mullins’ twitter feed about it, so I thought i’d check it out and y’all I was blown away! I had tears in my eyes and could relate with most of the songs. I listen to music while doing just about everything but this album demanded my full attention. So I sat there and listened to the whole thing and just let the lyrics wash over me. It touched me in such a deep way that I’m sure these songs will quickly become some of my favorites. I’ll post the link here for the meaning behind the album. Check it out and give it a listen, it really is such a great record. Author littlebitsofme22Posted on April 9, 2014 April 9, 2014 Categories UncategorizedTags life, Memphis may fire, music, what im listening toLeave a comment on Unconditional. So sorry for bugging you when I know you get SO many emails everyday! My mom loves your blog, she told me and my dad about it. She reads your new entries out loud almost every day at the dinner table! I bet you’re super creeped out now lol but don’t be. She’s not a crazy stalker. Well… she’s not crazy anyway lol. Anyway, after she told me about you I went and looked up your blogs. I love so many of them! I especially loved what you wrote about introverts. I don’t know if you remember it (this was a few months ago) but you stood up for introverts and said you are one yourself…. which was a surprise! I’ve always known myself to be a patchwork of spindly arms and legs, a little thicker in the center, a little fuller in the cheeks. My appearance see-sawed from plump to almost sickly throughout high school, scrutinized nonetheless; kids are, were, so uninhibited, so cruel, always heaping together like frightened mice then breaking apart, only then with a few less pieces of themselves. Undaunted bumper cars they are, always coming back together again. 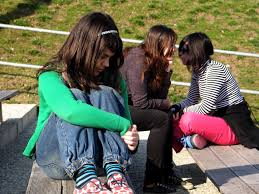 Adolescence is frightening that way; either we befriend those who whisper about us in the locker room or we spend lunch with the only other kid who decided to trade loyalty for self-respecting loneliness. No one realizes at the time that he is the only genius in the room – he’s already glimpsed the future, where high school is just another burning bridge.